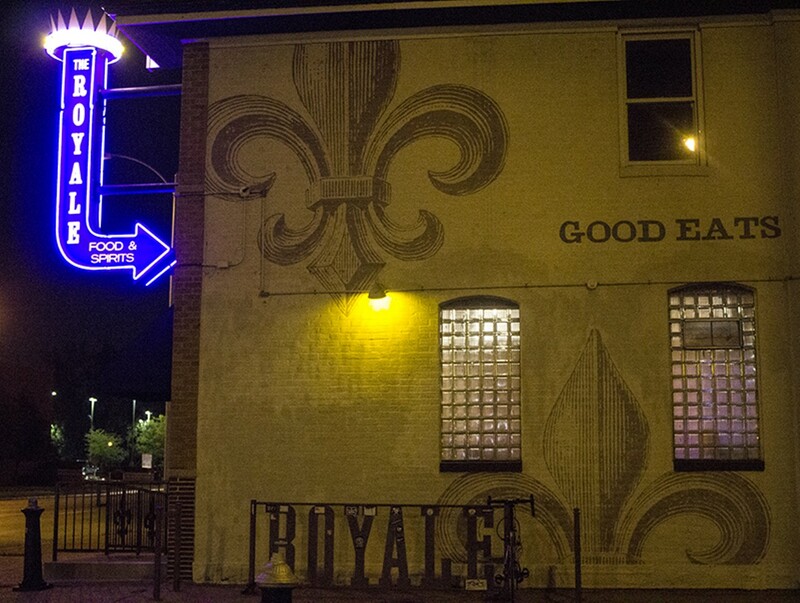 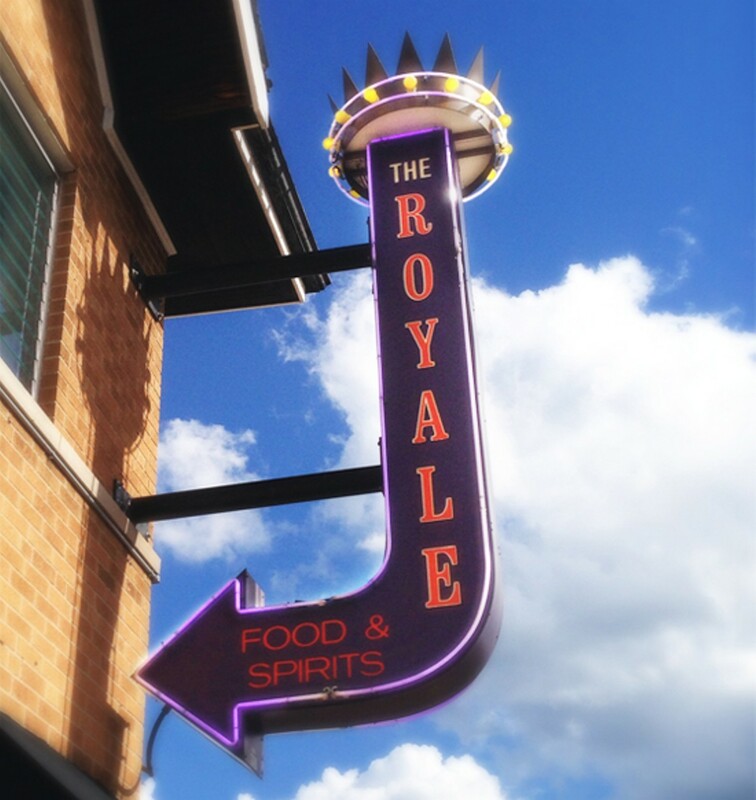 Over the last decade, the Royale has become a south city institution, anchoring the northwest corner of the Tower Grove South neighborhood. 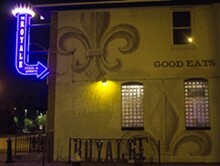 And it is a neighborhood bar in the best sense of the word. 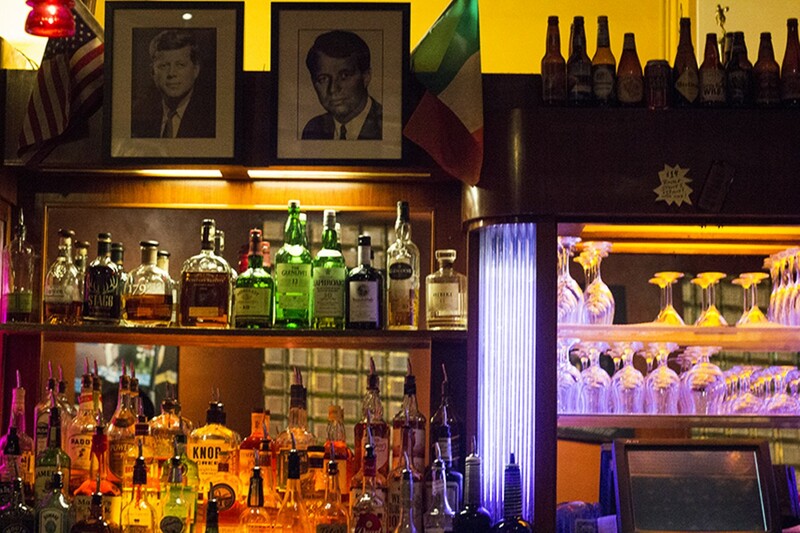 From donning a fancy hat or a seersucker suit for derby day to watching the election returns, under the watchful eyes of the Kennedy brothers whose portraits adorn the back bar, loyal customers return again and again. 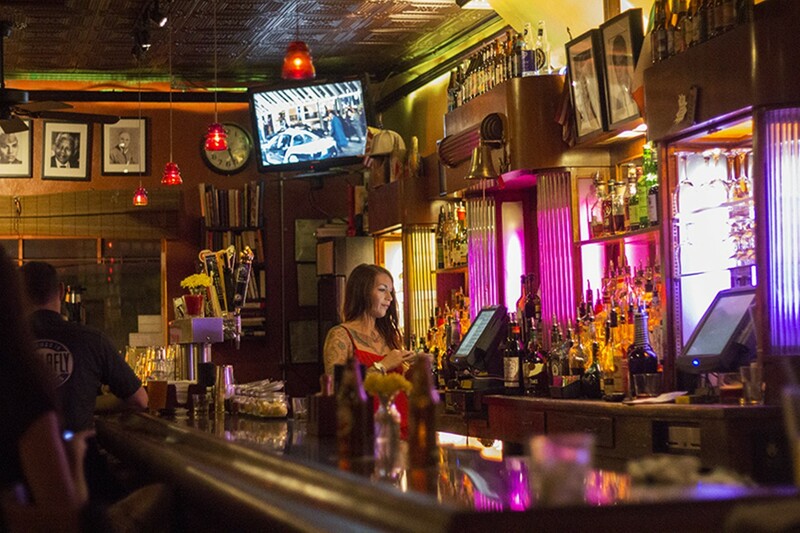 With an emphasis on local brew and classy cocktails, it’s easy to see why proprietor Steve Smith keeps everyone coming back. 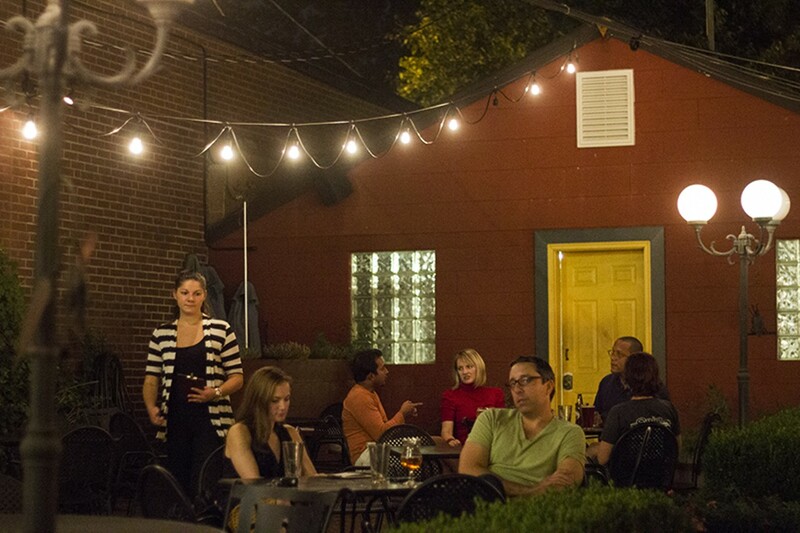 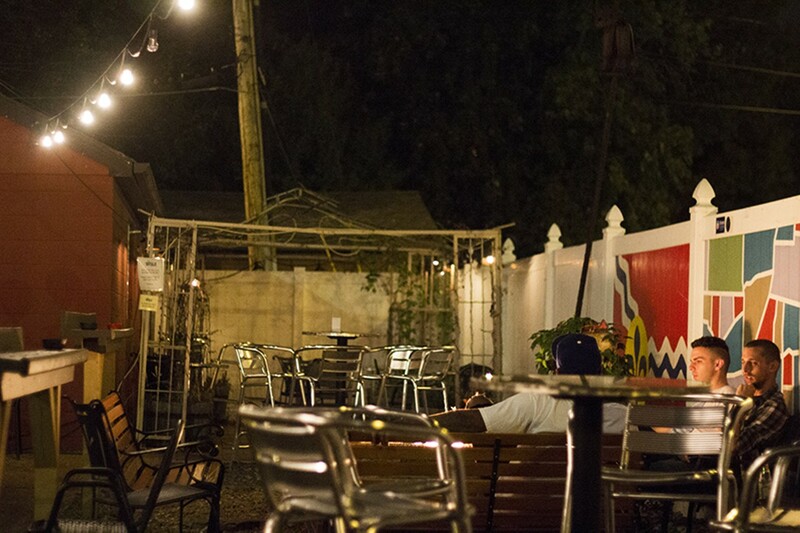 Kick back with a juicy burger or taco plate on one of the best patios in St. Louis. 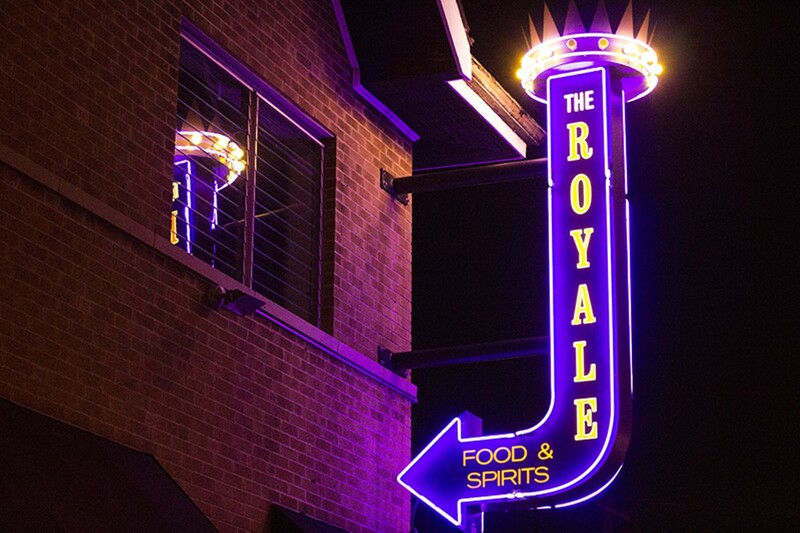 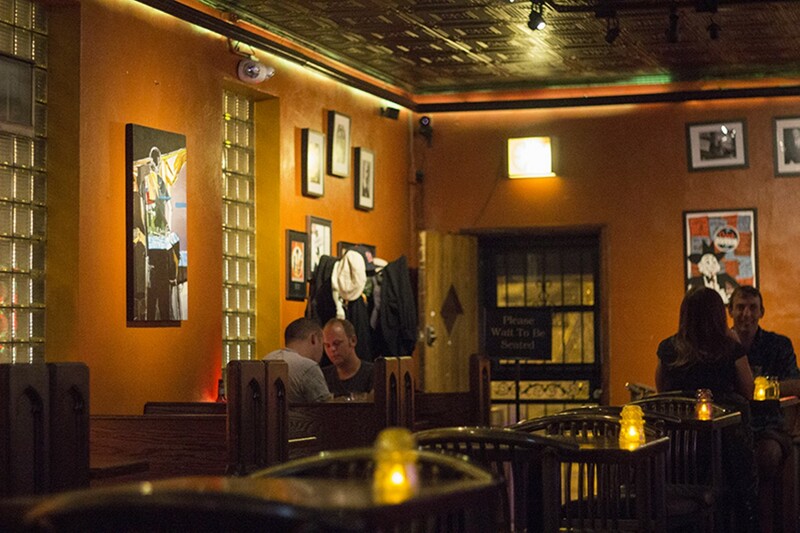 Stop in Sunday night for Cocktail Museum or any other night of the week for local DJ spins and other surprises. 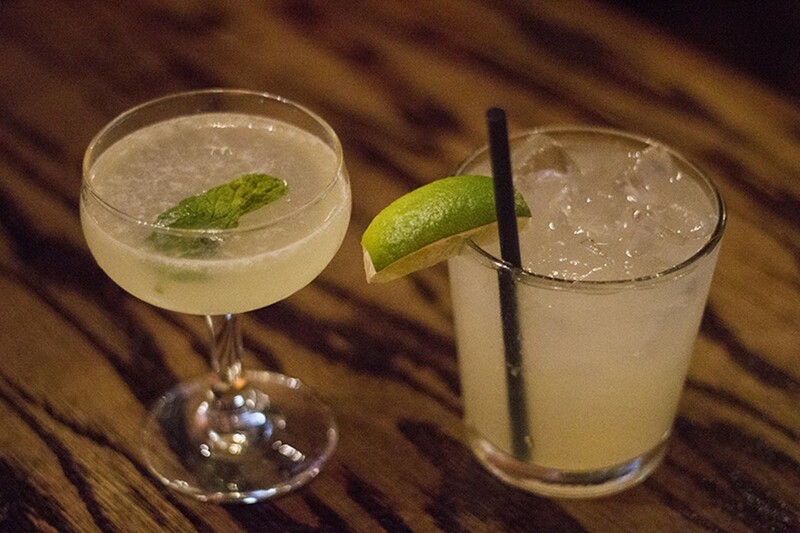 Try it, you might like it.